October 4, 2018 (Morning Star News) – Police in Jambi, on Indonesia’s island of Sumatra, last week escorted members of a Methodist church congregation out of their building and sealed the door shut. The PGI issued a press release stating freedom of worship is guaranteed by Indonesia’s constitution. 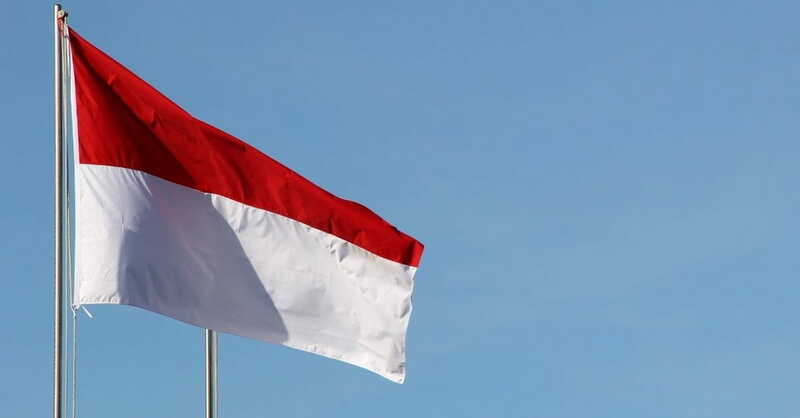 It called on all government bodies to quickly grant building permits and stated that it has sent a team to team to Jambi to resolve the conflict. On Sunday (Sept. 30) the Methodist congregation worshiped in a tent set up on church grounds, as shown on their Facebook page. VOA showed the Assemblies church in Jambi worshipping in the open air at its property in a Facebook photo. As far back as July, Muslim groups had sent a letter to the city complaining that churches were a nuisance, according to the PGI press statement. That led to a meeting with city officials and the Islamic Defenders Front (FPI), the Indonesian Ulema Council (MUI), the Forum for Harmonious Religious Relations (FKUB), and the Malay Culture Institute (Lembaga Adat Melayu), but no church representatives, according to Tagar News. Bakar denied that the Islamic extremist FPI had pressured local authorities to close the churches, according to VOA. The population of Jambi Province, including its capital city of Jambi, is estimated to be 95 percent Muslim.